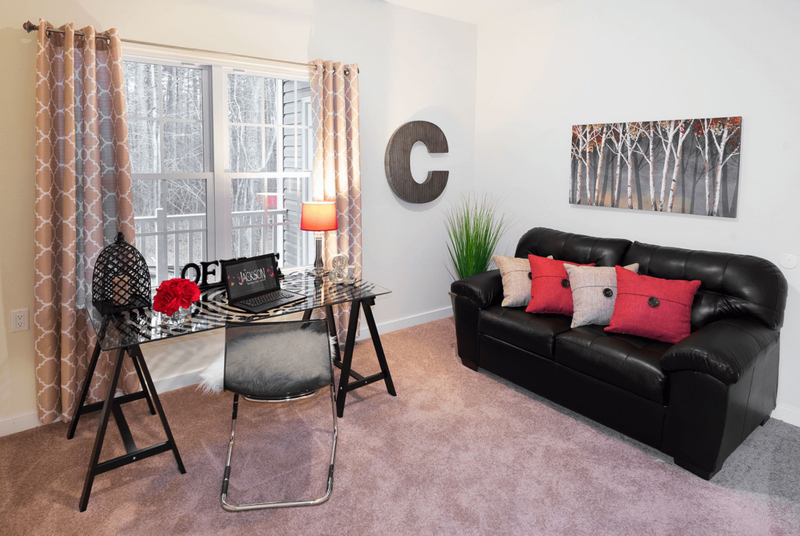 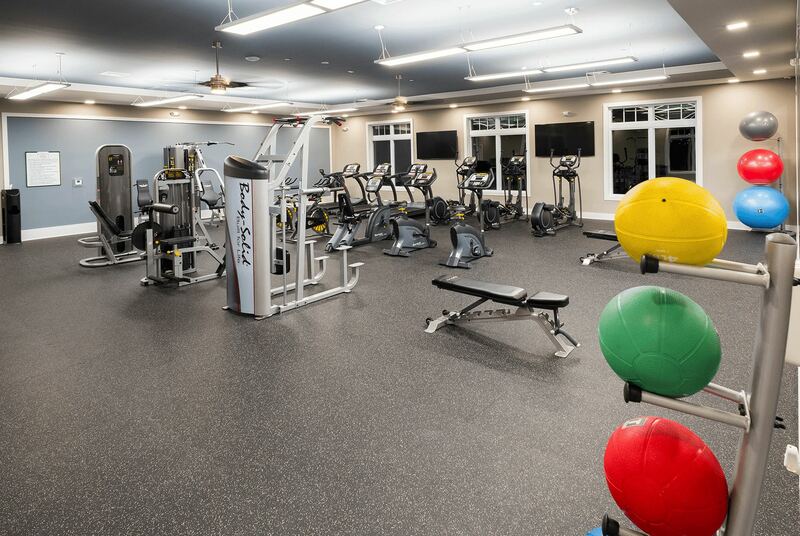 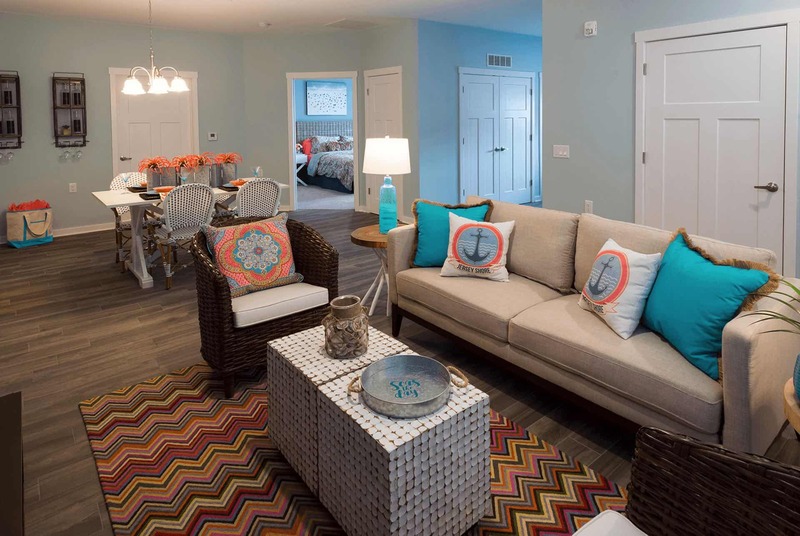 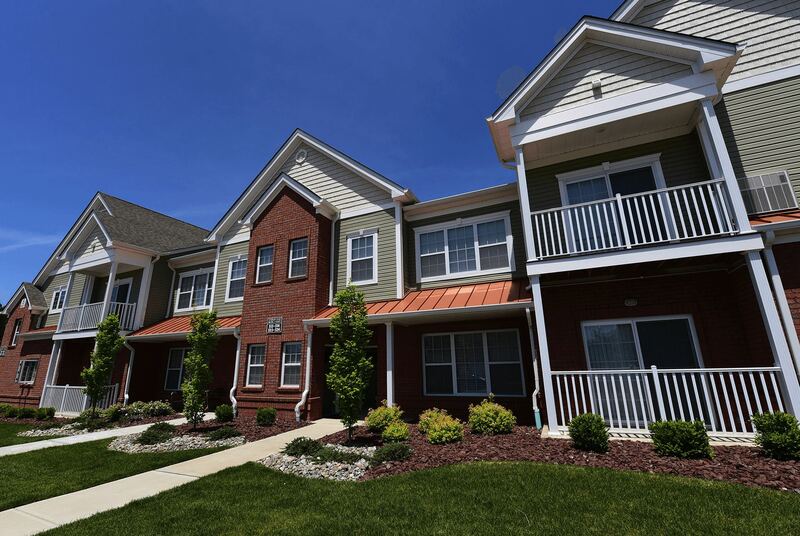 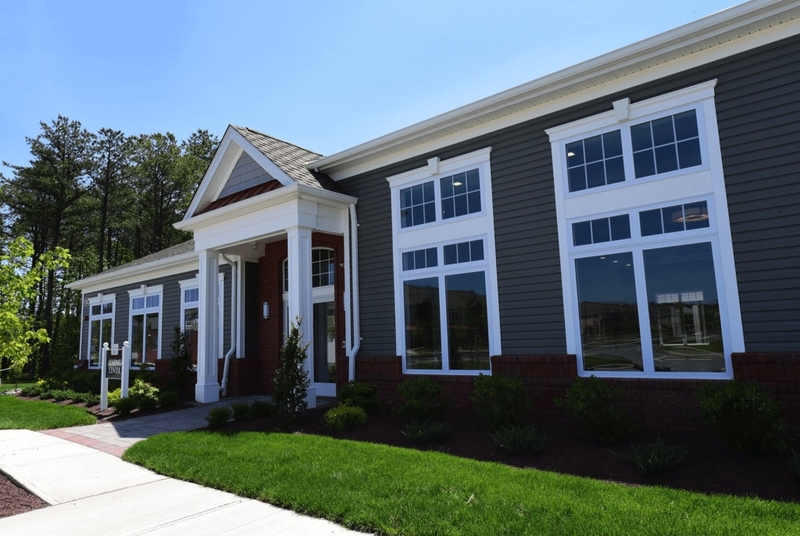 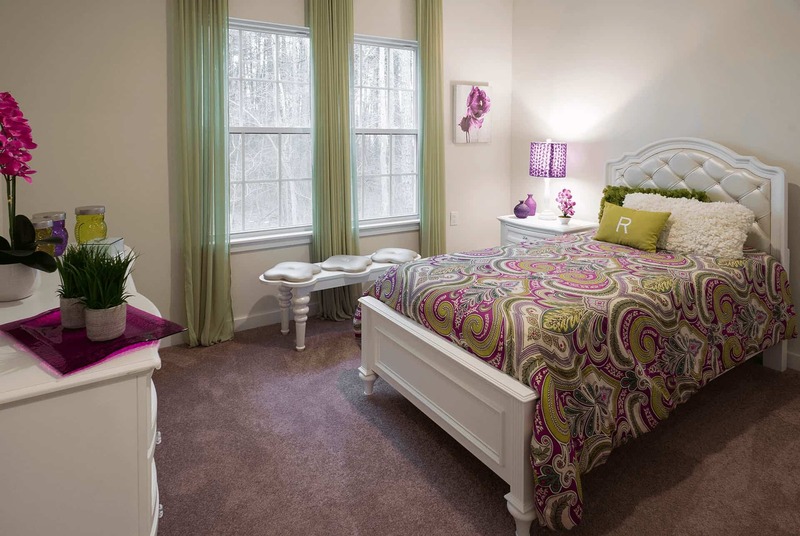 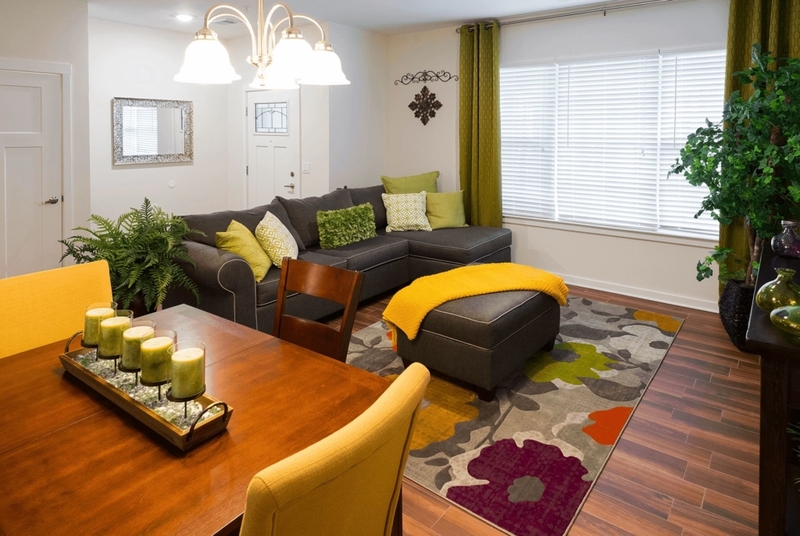 View photos and videos of our apartment in Ocean County, Jackson, NJ. 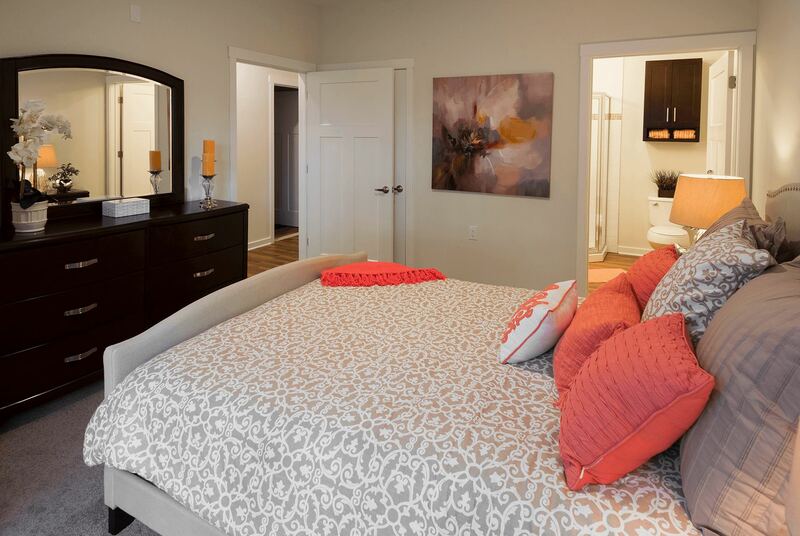 Our luxury apartments stand above the rest. 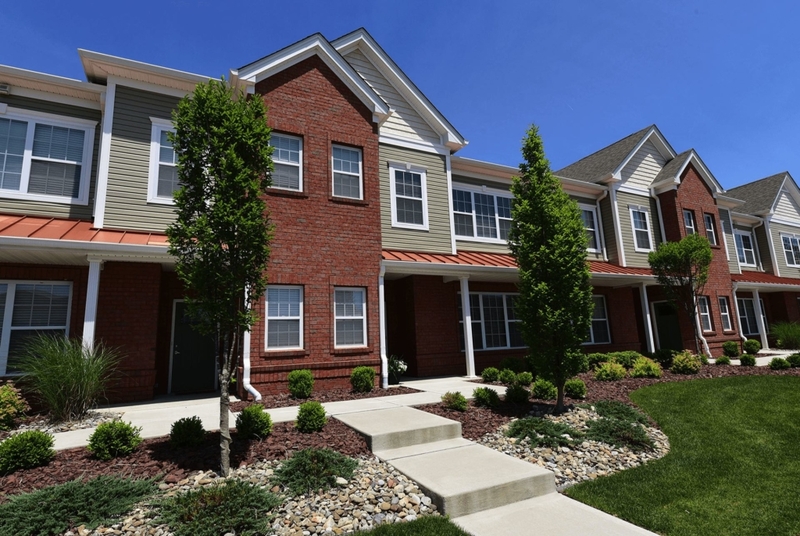 From the moment you drive up, you’ll love the modern brick exterior with mixed with warm colors. 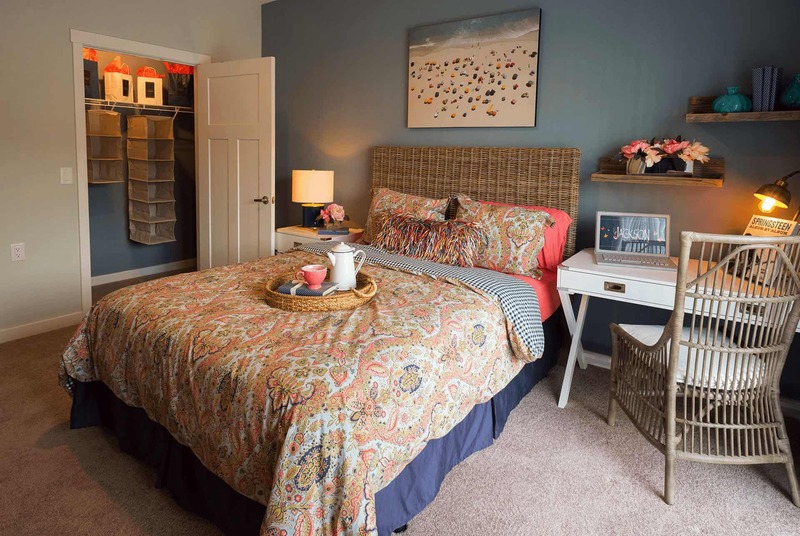 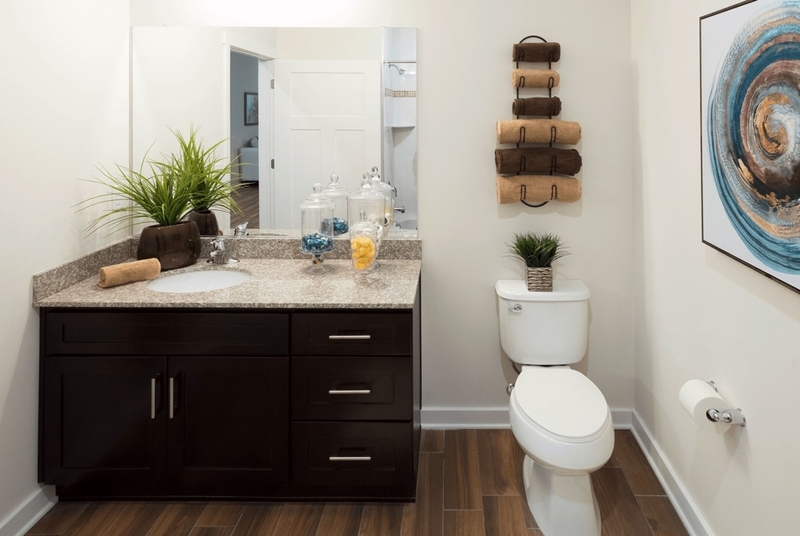 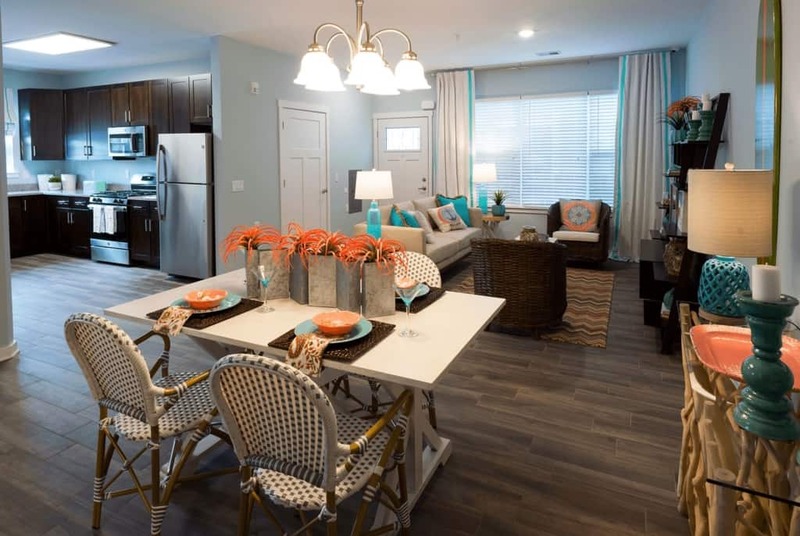 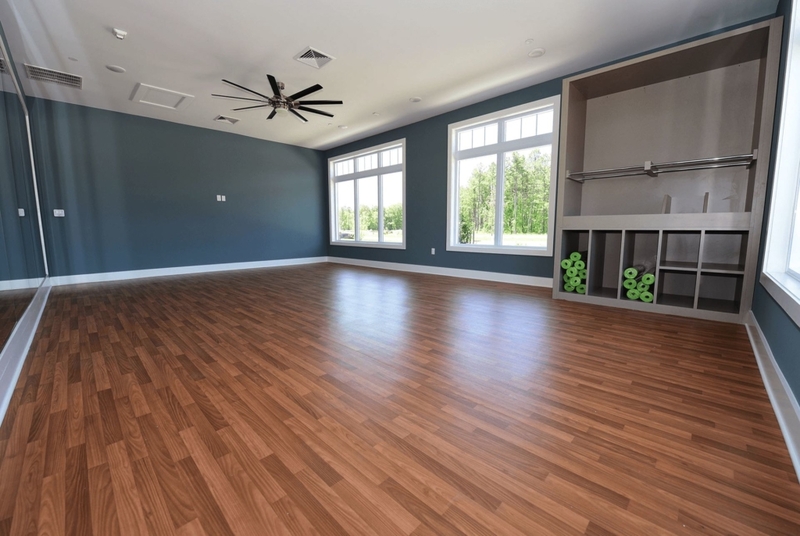 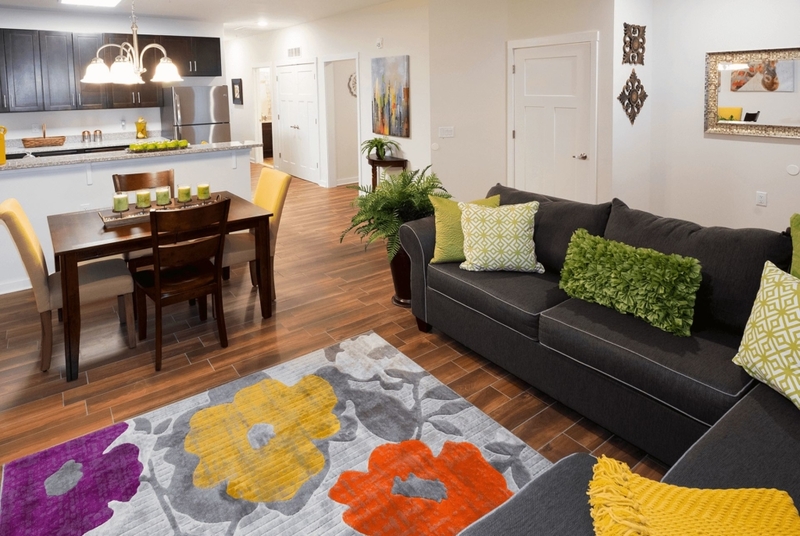 The Gardens at Jackson Twenty-One offers a variety of spacious one- and two-bedroom floor plans and included vaulted ceilings. 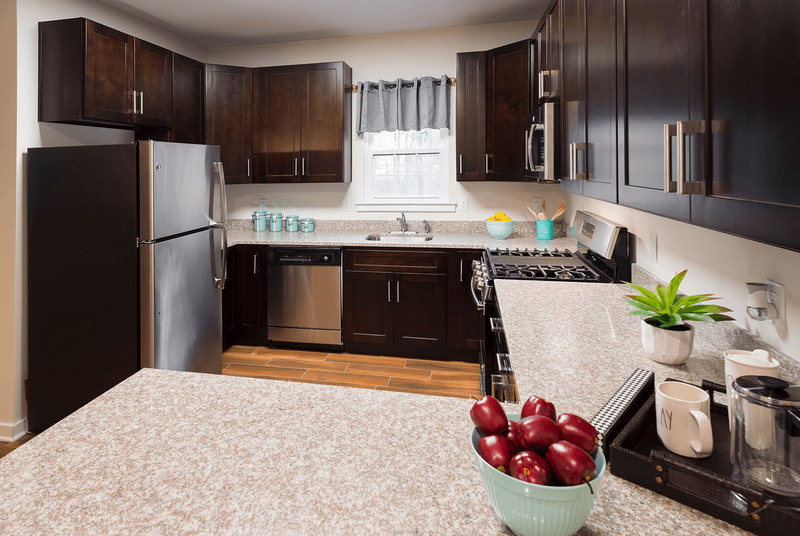 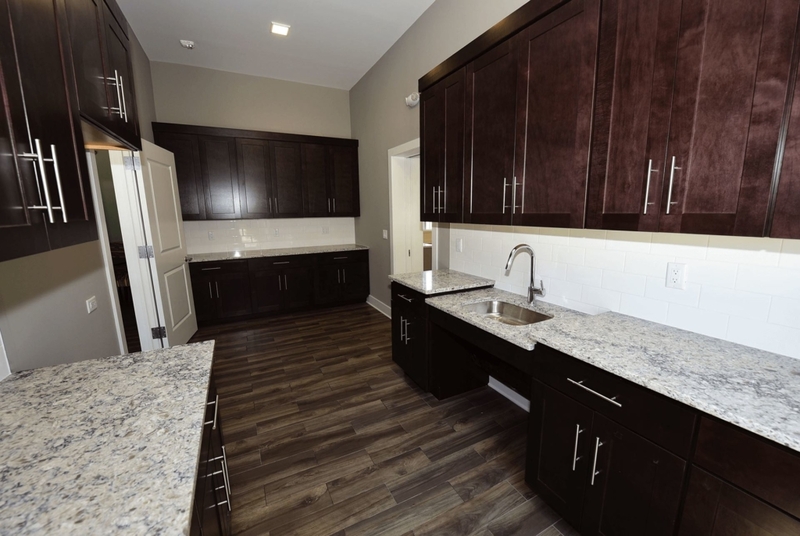 Each apartment comes complete with upgraded amenities such as stainless-steel appliances, granite countertops in the kitchen and bathrooms, private entries, full size washer and dryer, and a balcony or patio in the majority of our rentals. 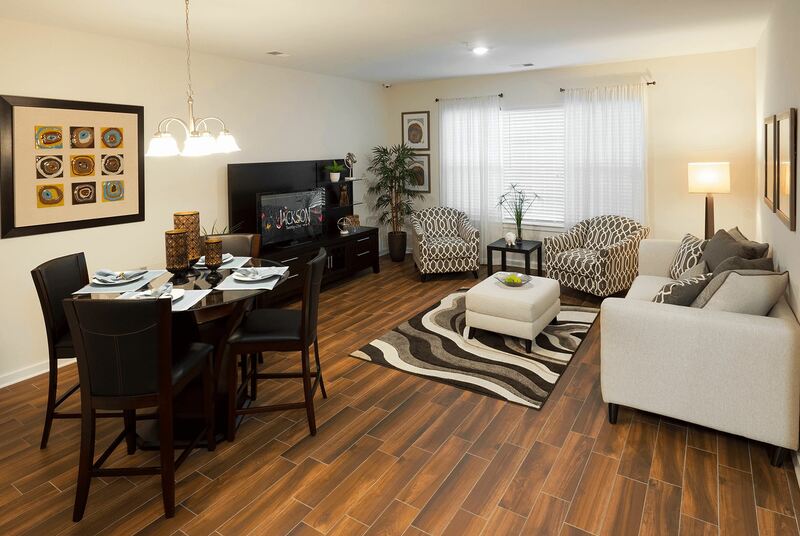 All of our apartments are also equipped with high-efficiency heating and air conditioning as well as energy efficient windows. 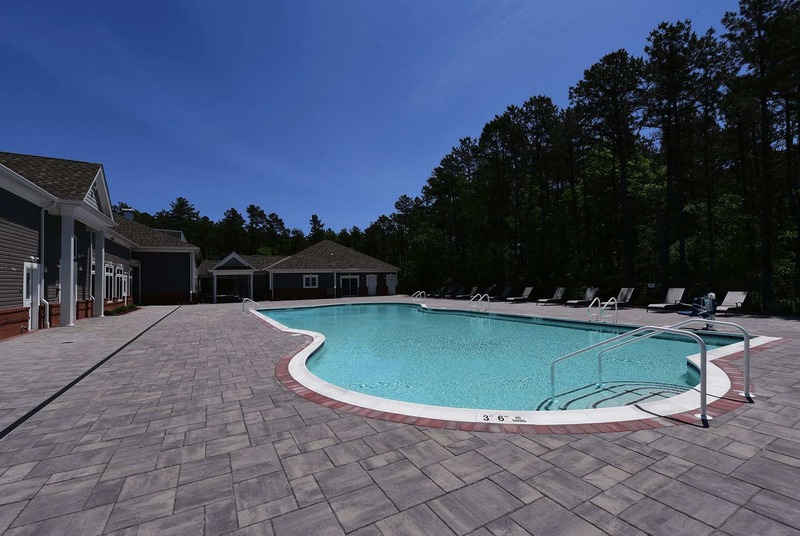 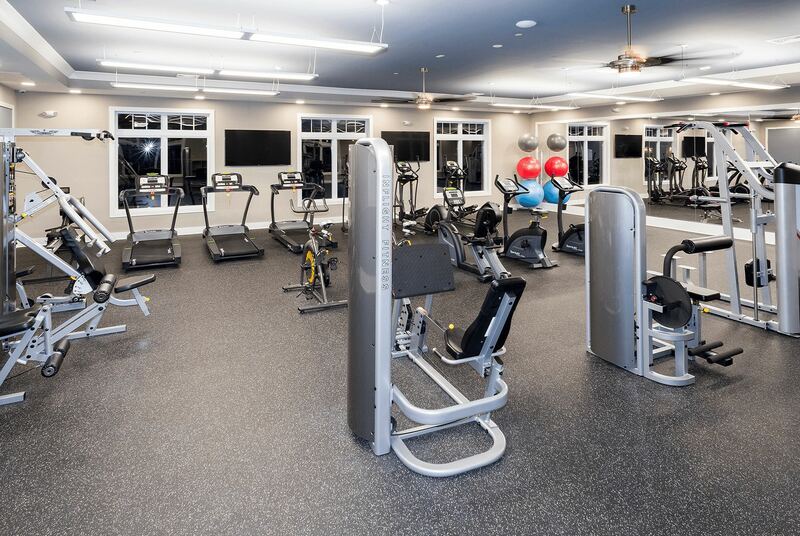 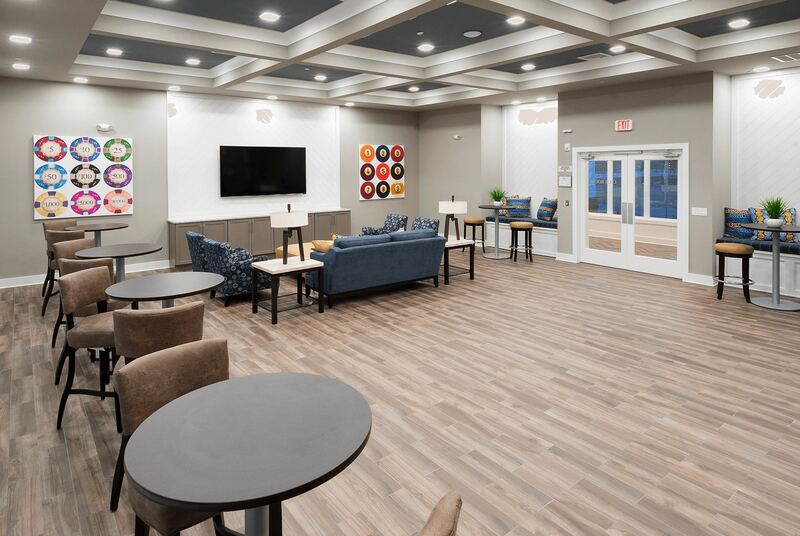 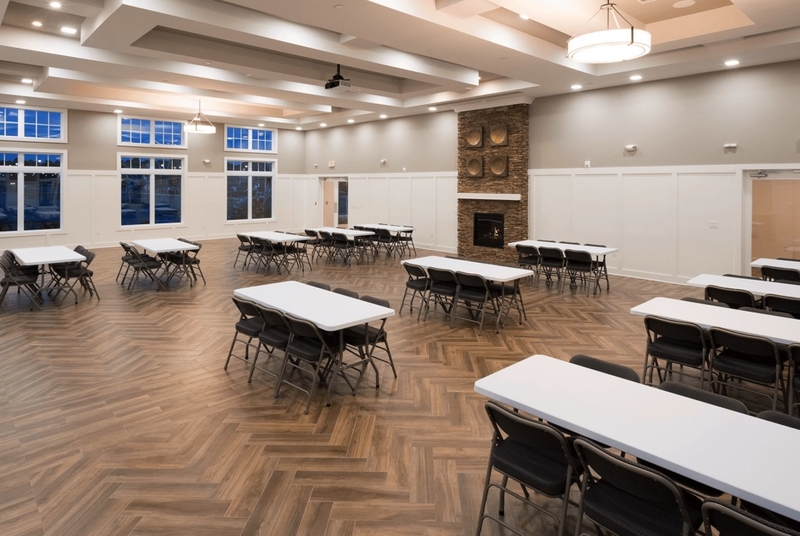 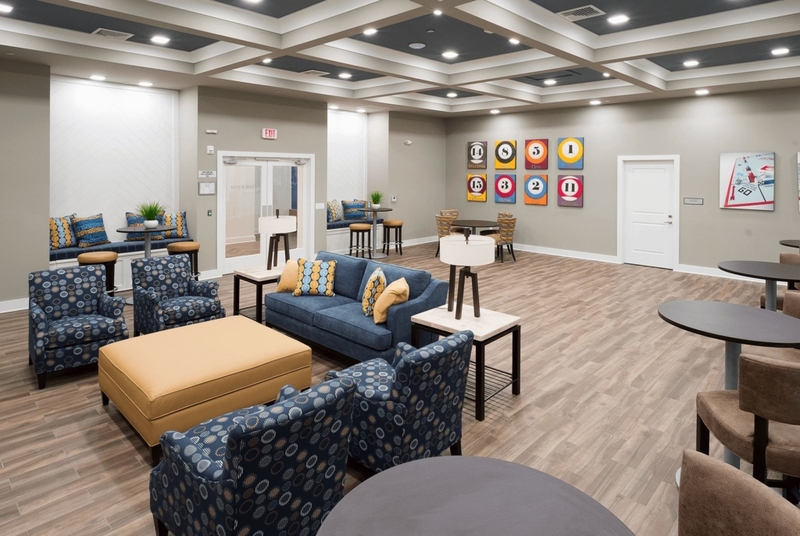 Along with the superior amenities, The Gardens at Jackson 21 is in a great location, providing easy access to I-95, NJ Turnpike, and The Garden State Parkway. 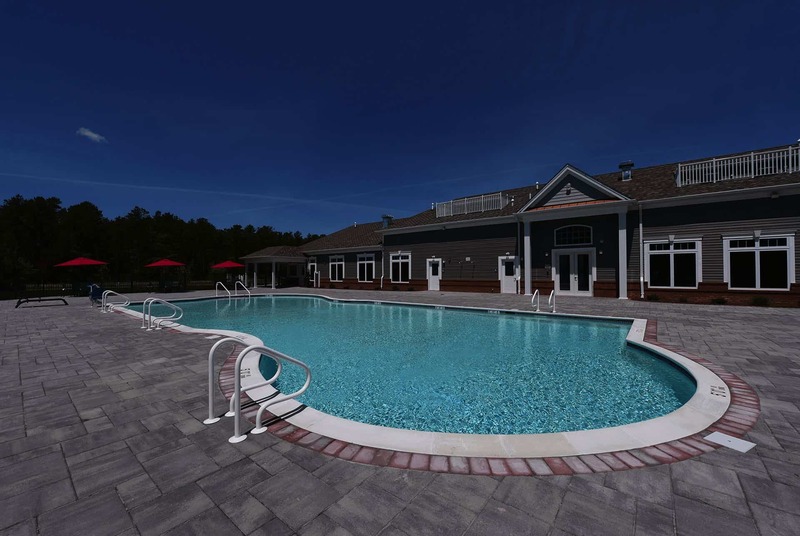 There are also many other attractions for shopping and entertainment like outlet malls, Six Flags Great Adventure, and of course the Jersey Shore. 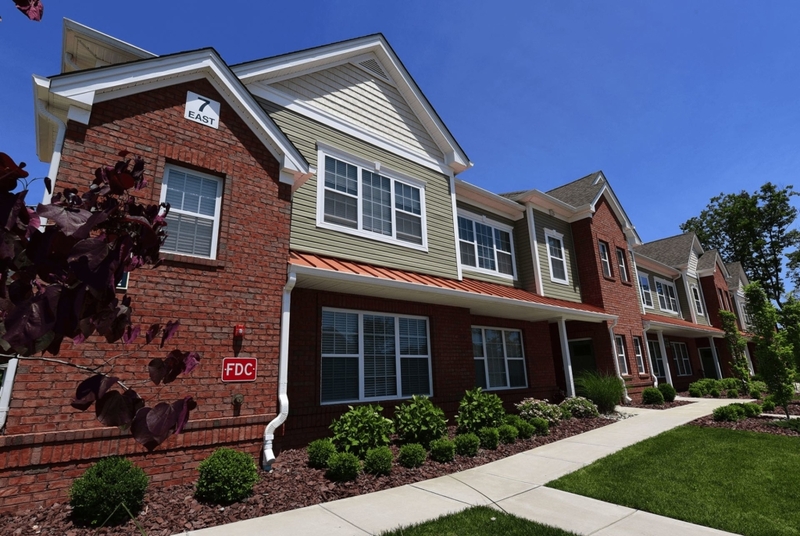 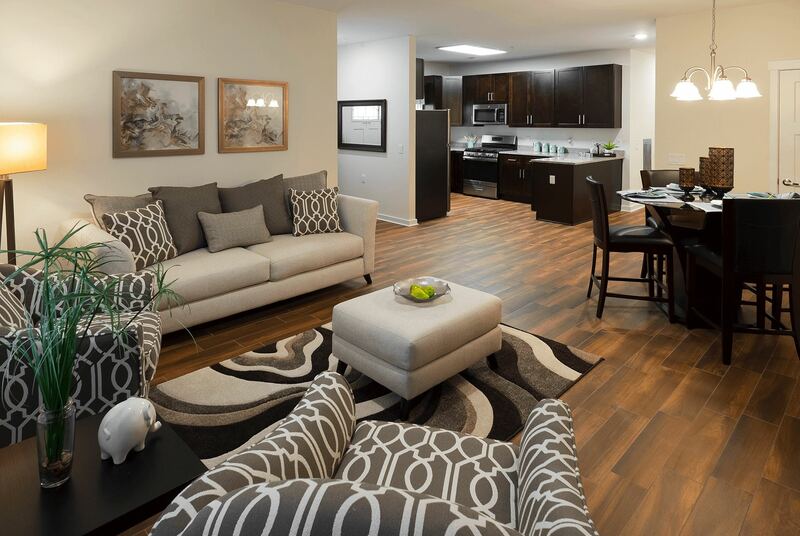 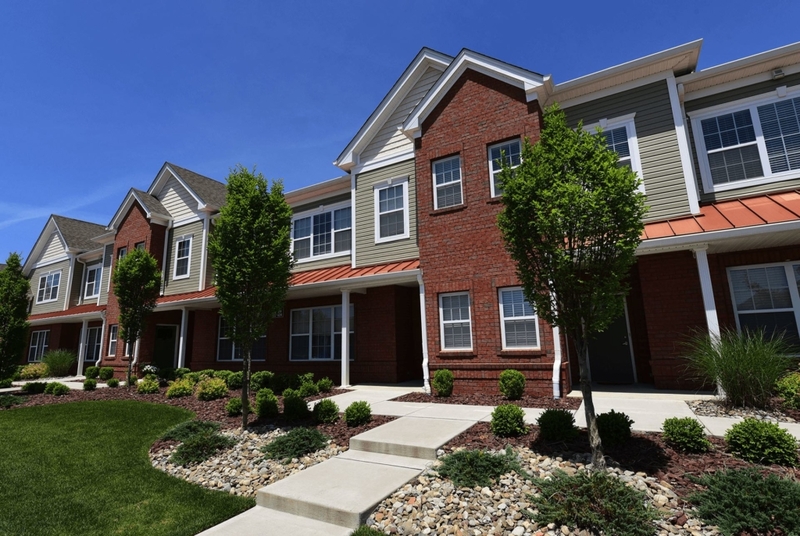 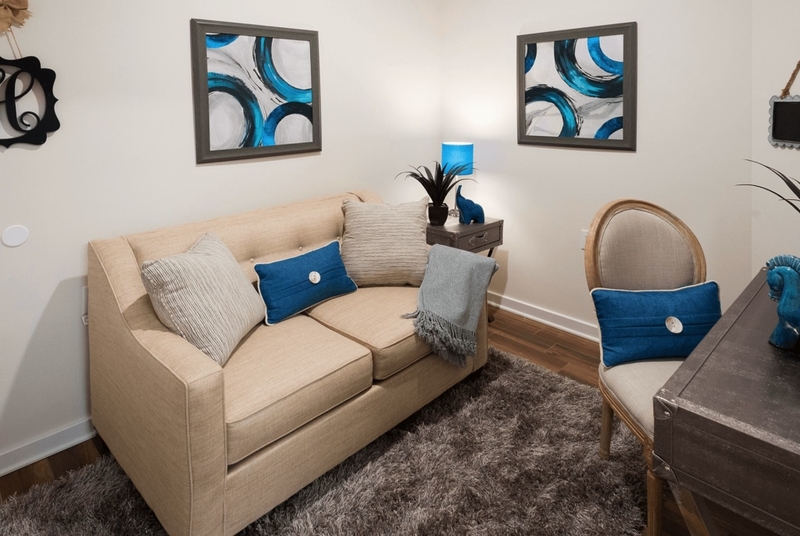 Check out our Jackson, NJ apartment community below and contact us for more information!